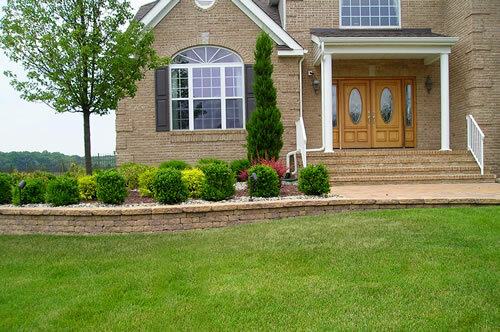 Could your property use a little redecorating? 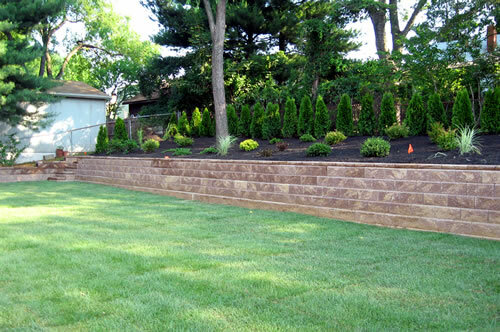 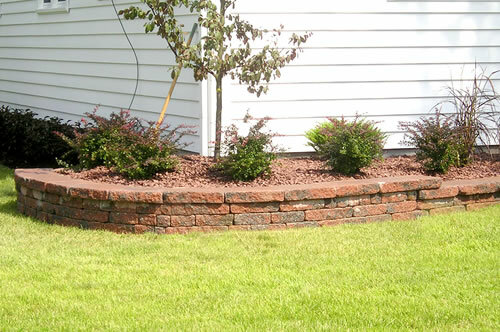 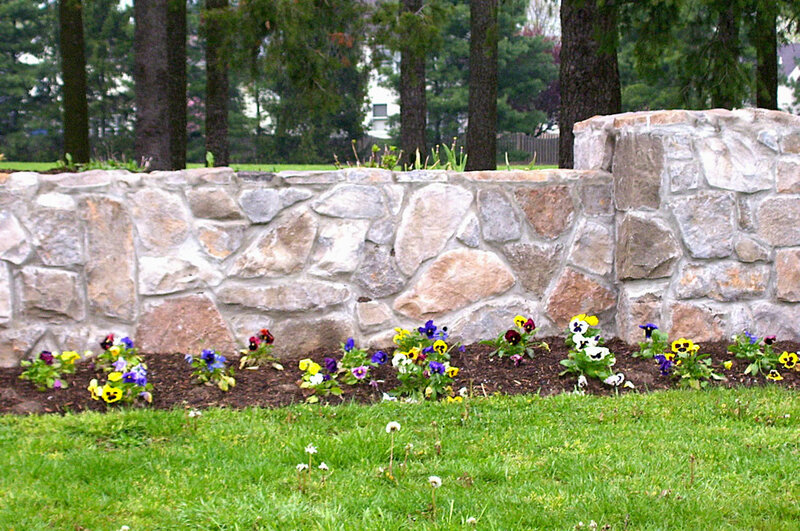 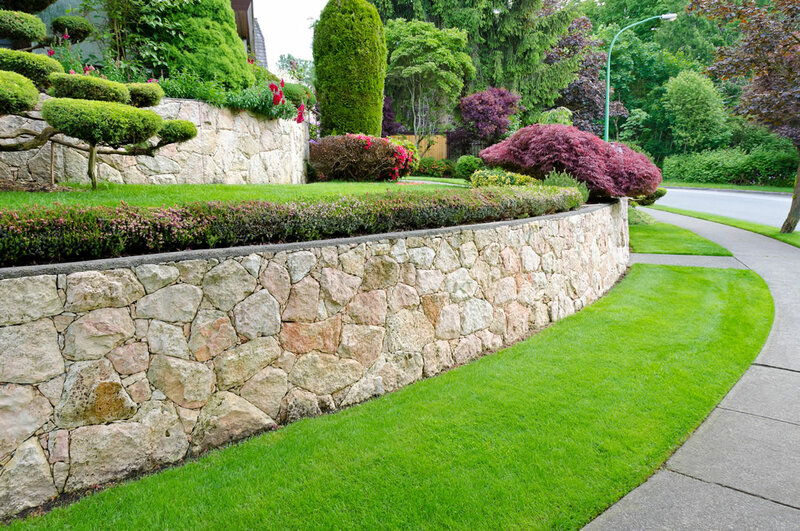 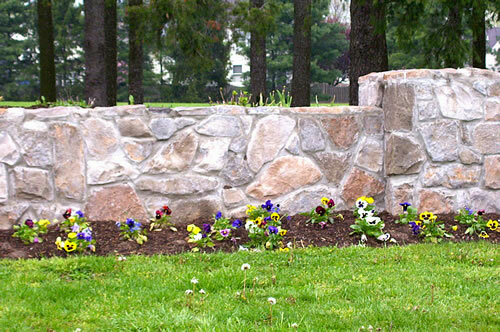 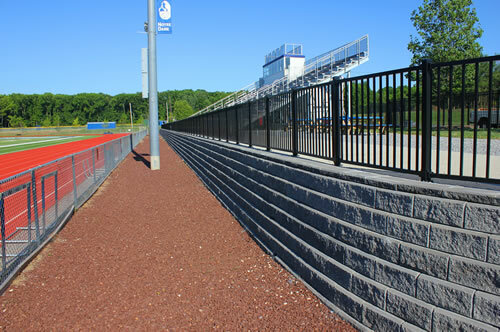 Our team of experienced hardscaping pros can help you by creating, installing, and maintaining retaining walls on your property. Our professional team is available throughout all of New Jersey, including Lawrenceville, Princeton and Hamilton NJ, and Pennsylvania. 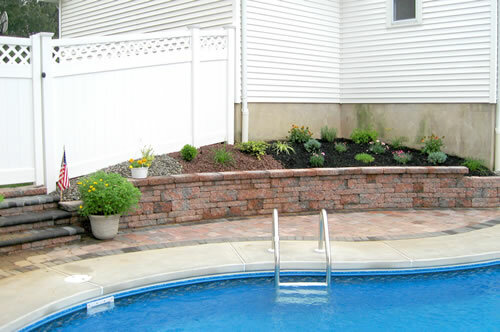 No job is too big or too small for our experts to handle. 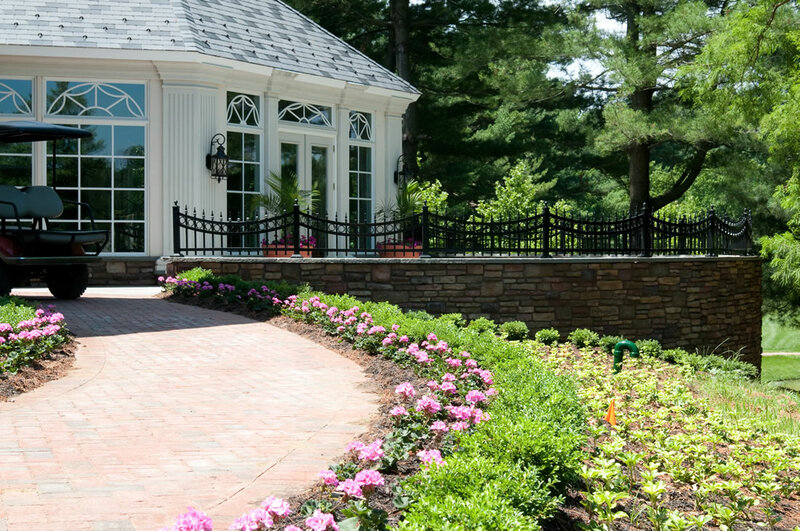 Distinguish your property with one of the most popular landscaping elements our customers ask us to design. By calling the Longford crew you know you're getting unique design, top-tier craftsmanship, and incredible attention to detail.